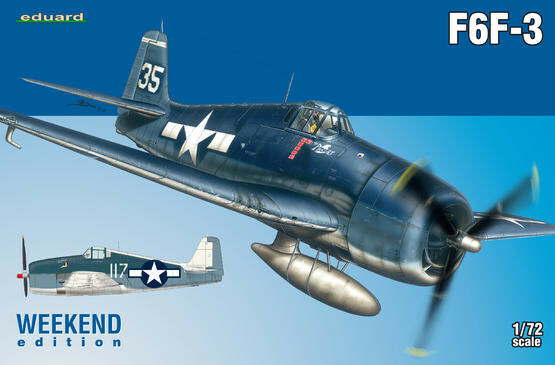 Grumman's F6F-3 Hellcat entered service with the United States Navy in January of 1943. It was powered by the 2,000 hp Pratt and Whitney 22800-10 radial engine. It had a maximum speed of 335 mph at sea level and it was armed with 6 wing mounted .50 caliber M2 Browning machine guns. 4,402 F6F-3 Hellcats had been produced by the time production ended in April of 1944; 252 of these aircraft were delivered to the British Fleet Air Arm under Lend-Lease. 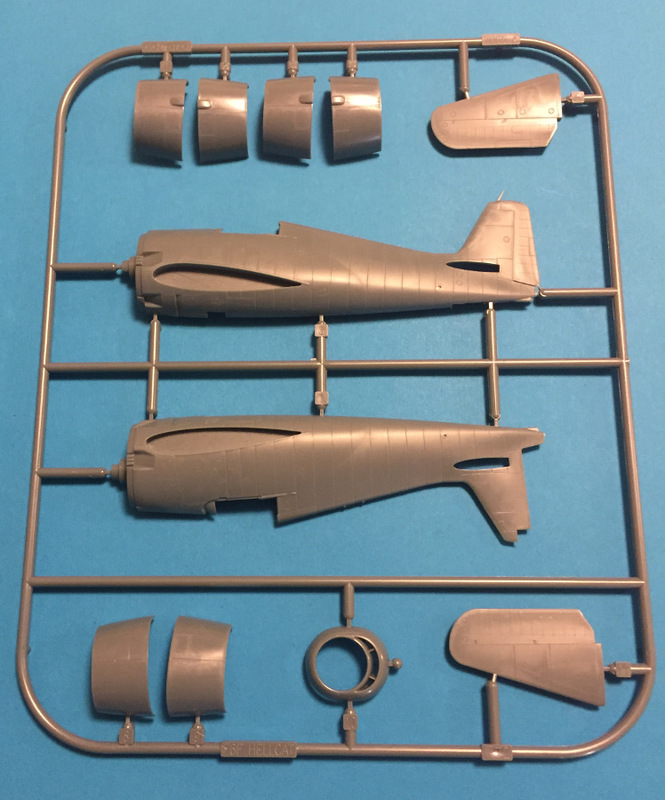 Eduard's F6F-3 kit comes in their customary stout box. 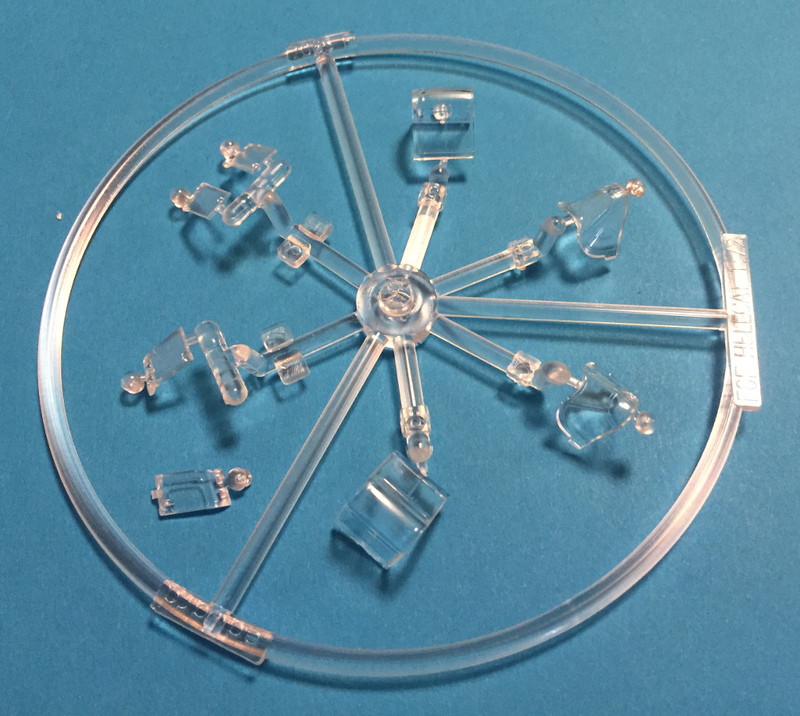 It consists of 78 parts on 4 sprues, one of which is clear. 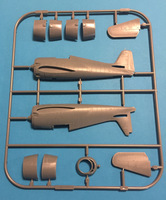 26 parts are not applicable to this variant and will be headed to your spares box. The molding of this kit is first class; it is free of both flash and sink marks. You have your choice of smooth or treaded tires. 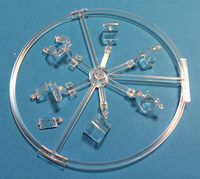 The cockpit is well detailed and convincingly busy, and you can choose from open and closed canopies. I would opt for the latter, because the interior will look great with careful detail painting and judicious dry brush work. Surface detail is by way of fine recessed panel lines, with some tasteful rivets, and it is very well executed. The fabric control surfaces are also nicely done. The wheel wells are convincingly deep. Under wing "stores" are confined to a drop tank. 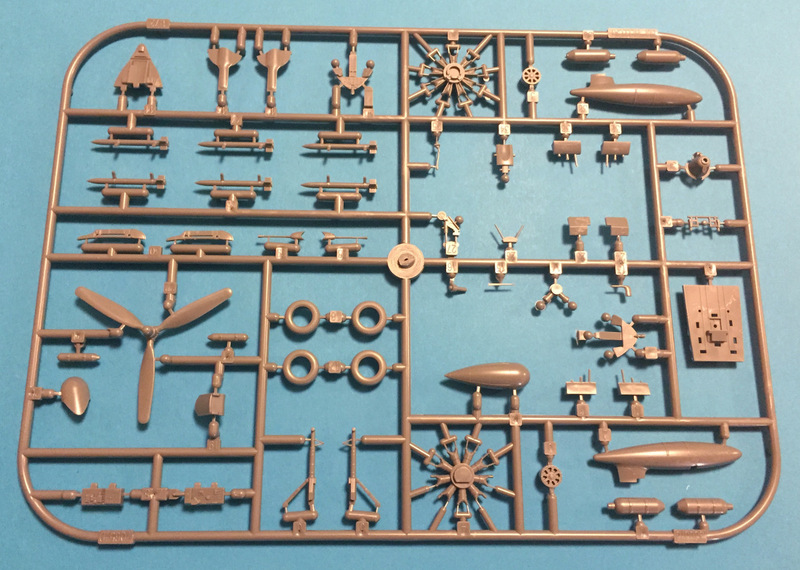 Eduard's instructions are very well illustrated, with parts map, a logical build sequence, and color call outs for GSI Creos/Gunze (Acqeous Hobby color and Mr. Color) paints. "White 35," Lt. Arthur Singer, VF-15, USS Essex, October 24-25, 1944. 4FTS, Hawker Hunter F.6, XF526/78, August 1979. This plane was Sea Blue and Intermediate Blue over white, with a narrow white band across the top of the fin and rudder. The spinner was natural metal. "White 117," Lt. Lochridge, VF-38, Guadalcanal, late 1943. Sea Blue and Intermediate Blue over white, with a white upper fuselage spine, fin and the leading edges of the tail planes. The spinner was red. I have always been a Hellcat fan, so I was very happy to receive this kit for review. 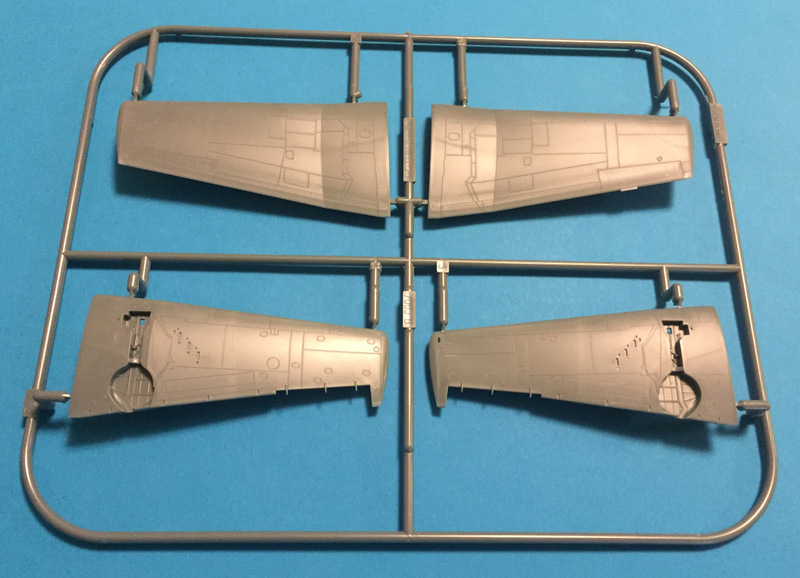 It is accurate and well detailed, and the simplicity of mid-War US Navy camouflage gives the modeler an excellent platform to display their weathering skills. 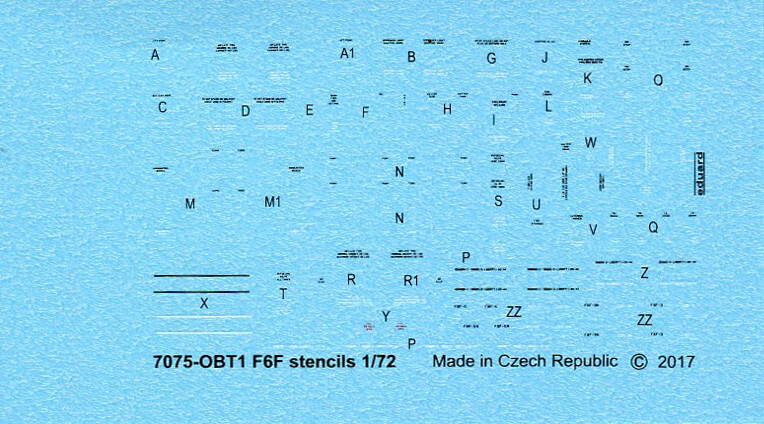 If the kit markings don't excite you there are many after market decal sheets available. I recommend this kit and I would like to thank Eduard for the review sample.